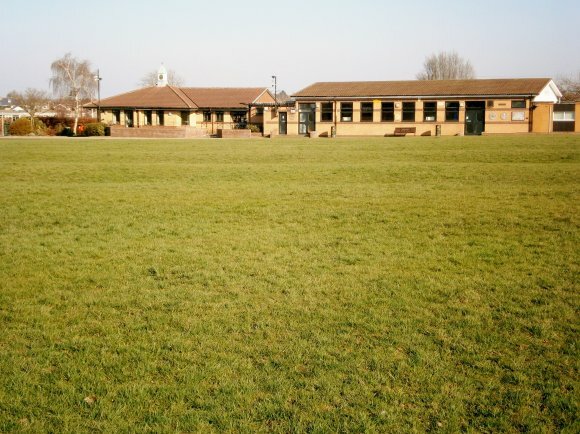 Prior to 1st April 2013, all of these facilities were leased to, and managed by, the Keyworth Playing Fields Association (KPFA). 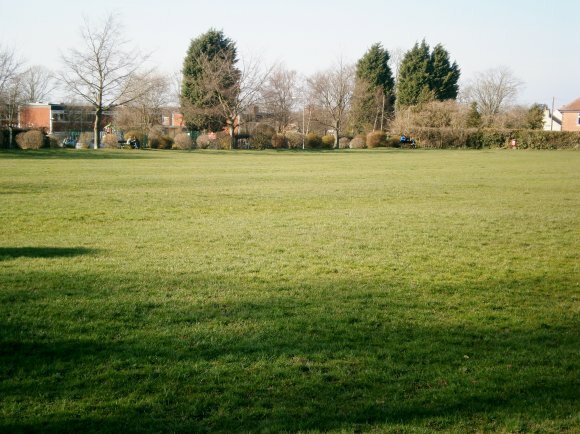 However, the lease was relinquished. 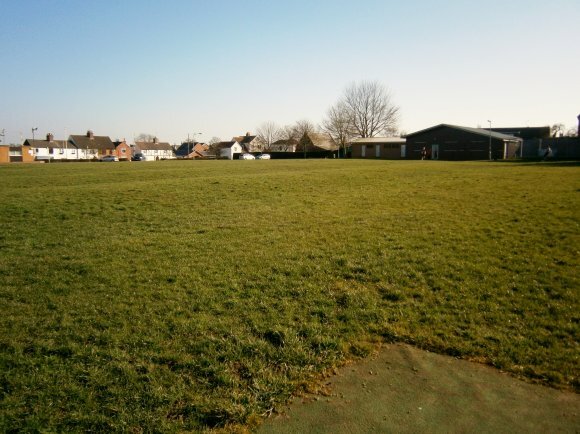 The Rectory Field and Activity Park are now managed by the Parish Council. 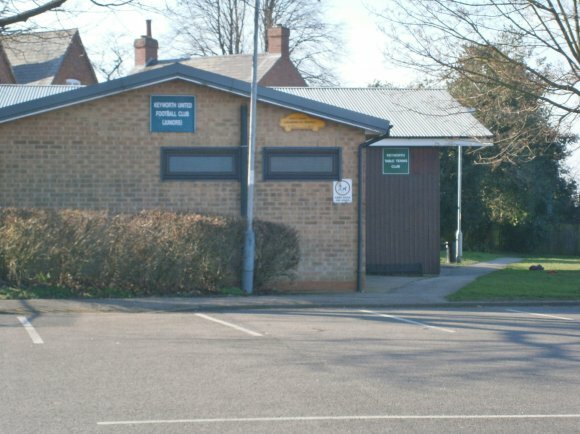 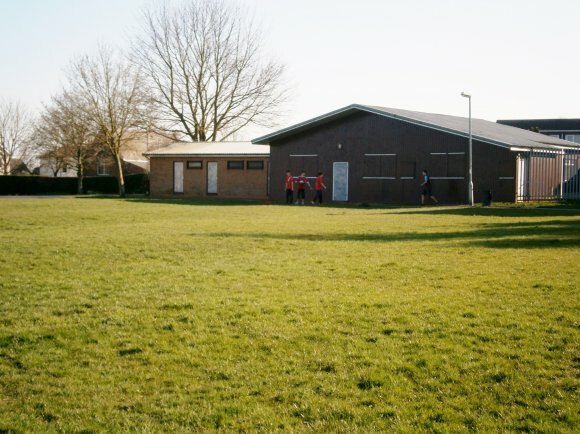 The Bowls and Tennis facilities and Pavilion (all now leased to the relevant clubs) and former changing rooms are managed on a day to day basis by Keyworth Bowls Club, Keyworth Tennis Club, Keyworth Table Tennis Club and Transition Keyworth/Abundance respectively.